Bob began working with the Beverage People in 2003 and became a partner with the company in 2006. With a B.S. 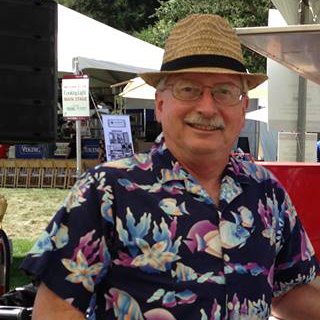 in chemistry from Harvey Mudd College in Claremont, California, Bob served as General Manager at Vinquiry, the well-known Sonoma County wine laboratory, for three and a half years before arriving at The Beverage People. He steered our company and staff into the 21st century and became a fixture of reliable fermentation knowledge. He remains as such as he enjoys his retirement in Petaluma, California. You may continue to find him contributing to Winemaker magazine and The Beverage People news as he tends to his personal estate vineyard and winery.